In the old world city of Ellerae, one person goes missing every day. Poor little Mia doesn’t stand a chance. 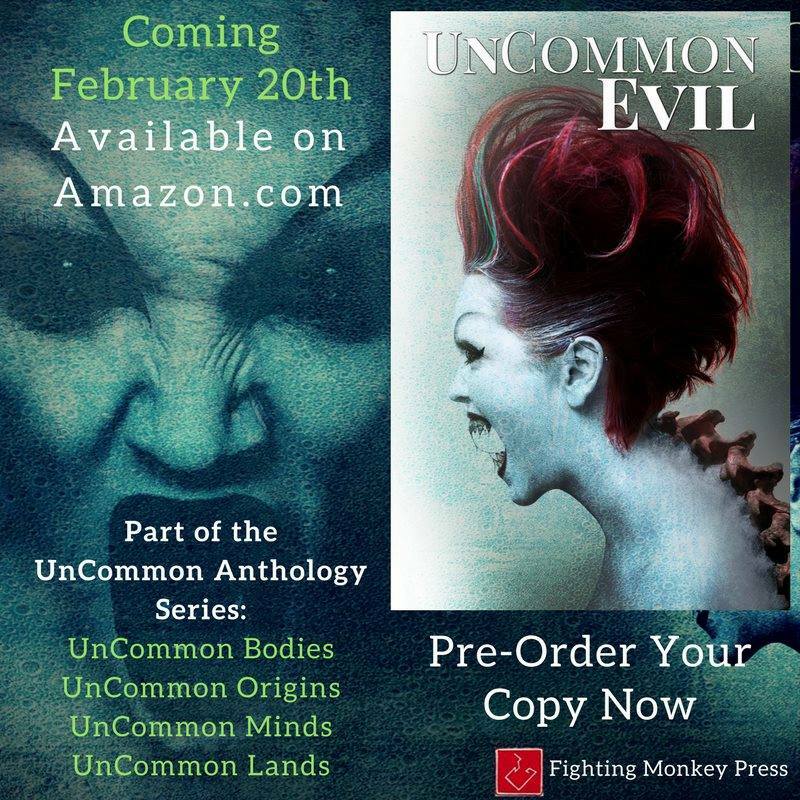 Let the Bodies – A creepy follow-up to chilling tale, Old Man of Tessera – appears in anthology book UnCommon Evil – Release date Feb 20th, 2018. Preorder Uncommon Evil right here.